▶ SoldThis listing was sold on Nov 30, 2017 for the price shown here. Wonderful opportunity to rehab a home. 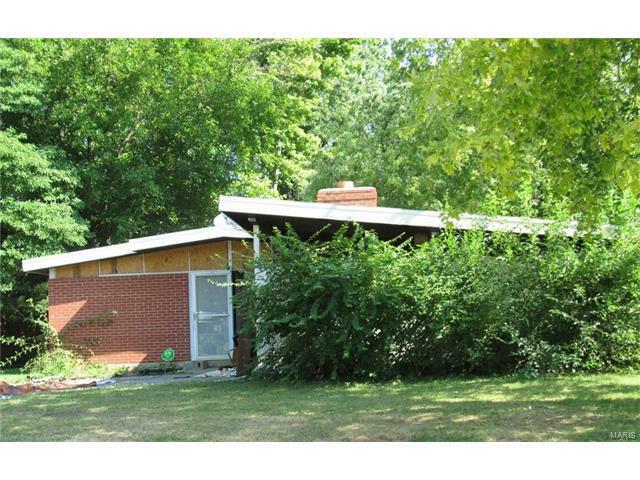 This 3 bedroom 2 bath home is conveniently located near I-170 and N. Hanley. You are just minutes from the airport and all major St Louis highways. Property is on a level lot with fenced in backyard, covered carport parking in the front, wood burning fireplace in the living room and over 1200 sqft of living space. This home needs a family to love it again! Schedule your viewing and prepare to make your auction offers!